How Do You Build Alumni Engagement? To explore the drivers of tangible institutional loyalty against a continuum of alumni connection with Georgetown. To determine the relationship between attitudes about the University (then and now) and expectations of the alumni experience. 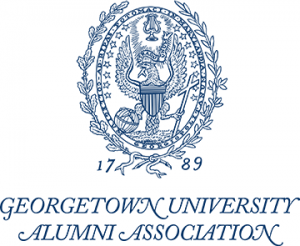 To understand the role and performance expectations of the Alumni Office in fostering an enduring connection between Georgetown and her alumni. The Artemis role was focused around a qualitative, computer-assisted facilitation process among alumni selected to represent different schools and classes. The insights derived from our study led to a proposed tiered engagement strategy to help move alumni from transactional to more emotional and enduring relationships, as well as a recommendation to brand the alumni association as the portal connecting alumni to the institution.